GOLD FUND JEWELLERY has a team of multinationals, highly skilled and experienced traders in the local market and international markets through the import, export, sale, purchase and actual trading of gold as well as comprehensive consulting services to our trading partners and investors. In accordance with these standards, we urge individuals and companies to invest and save in gold and precious metals that meet international quality standards in Dubai DGD and in London LGD. 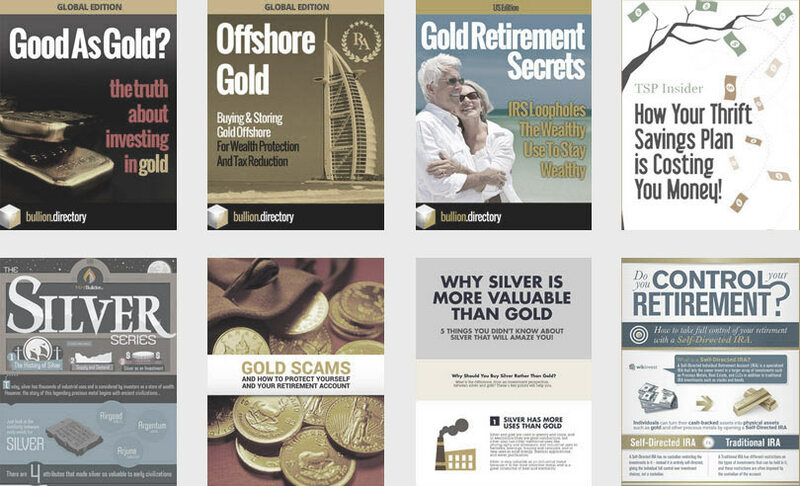 When doing business with Gold Fund LLC - please say you saw them in Bullion.Directory. Read or add Gold Fund LLC reviews and ratings using the "reviews" tab above. All Gold Fund LLC details are believed to be correct at the time of listing. Please report errors here. 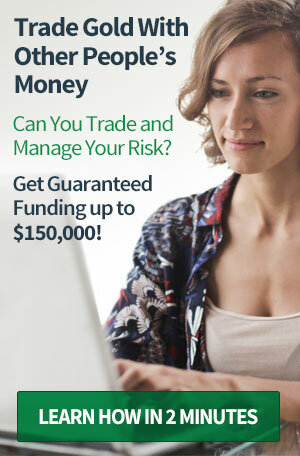 Excellent services, made buying gold easy and accessible ! I am Dr. Anil Patalay MD Fortune hospital.